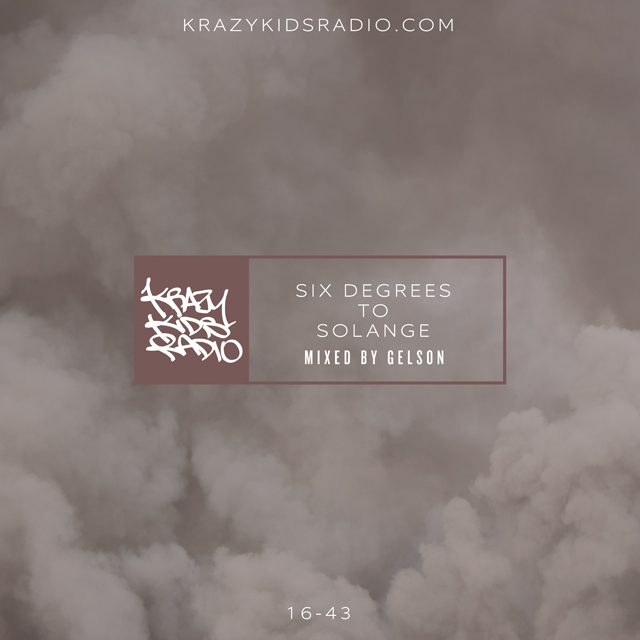 The Krazy Kids Radio crew curates a mix of jams they've been bumpin lately. Old, new, R&B to country... turn up this potpourri and get hyphy! Yee! Enjoy! By the power invested in us, Krazy Kids proudly presents to you....LETS GET MARRIED Vol. 1. This week we have a mix that will spark up your inner Wedding Crasher. Kid Dee curates a party soundtrack that will have you cry tears of joy for the newlyweds, then make you want to get out of your seat and boogie! We divulge into our past experiences as guests and vendors. Tune in and enjoy! A dive into the DJ philosophy of bumping R&B-ish, girl approved club jams to get girls on the dance floor. Because the number one rule is; if females are dancing, then your party is cracking. Trust. The set includes R&B club joints, a couple of Hip-Hop club jams and a dash of familiar throwbacks to get dem booties movin'. Listen as the gang breaks down the concept of catering to women to start a party and then trade DJ stories about it. Enjoy! Mixed by ANT ONE. Hosted by JBOO, MISO, CEEROCK and special guest, ZMO. Wait a Minute - Ray J.